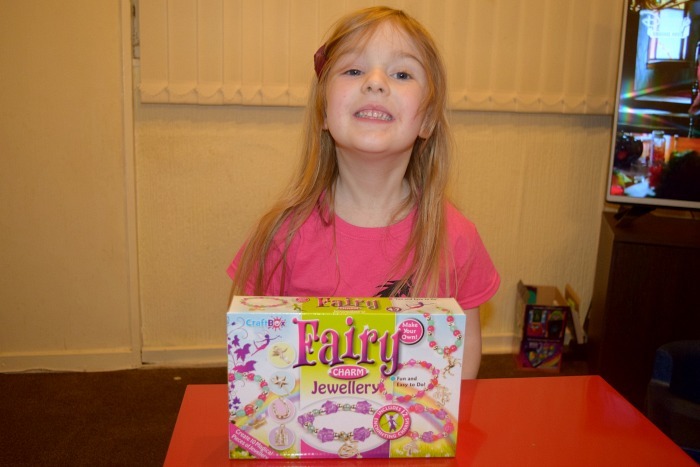 Gracie was recently sent the fairy charm jewellery set from Interplay to try out. 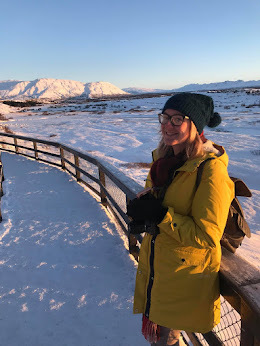 We decided it would be really nice to stay up late over the weekend with the baby in bed so we could make pretty jewellery and enjoy some peace and quiet. Zach decided to join us and we had so much fun! The kit contains 12 enchanting charms from fairies to dragons, 160 opaque beads (3 colours), 80 bicone beads (2 colours), 40 round facetted beads, 10 pink heart beads, 10 purple star beads, 10 purple butterfly beads, 12 charm split rings, 5m stretch jewellery cord, 5 x clasps, 10 x small beads and a helpful instruction booklet to show you how to make necklaces and bracelets. The three of us began by making bracelets. We followed the instructions carefully. The kids did struggle a bit with making sure not to let go of the bottom and we had to redo them a few times after having beads spill everywhere! Luckily the kids found this funny and simply started again. Zach made a cute dragon bracelet for a girl from school and gave it her on the last day of term and Gracie made herself a rainbow bracelet and a fairy necklace. 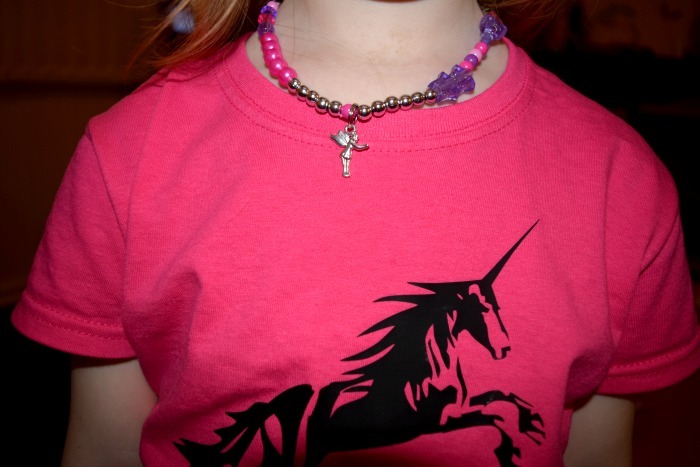 They made me a special unicorn bracelet too as they know I love unicorns! 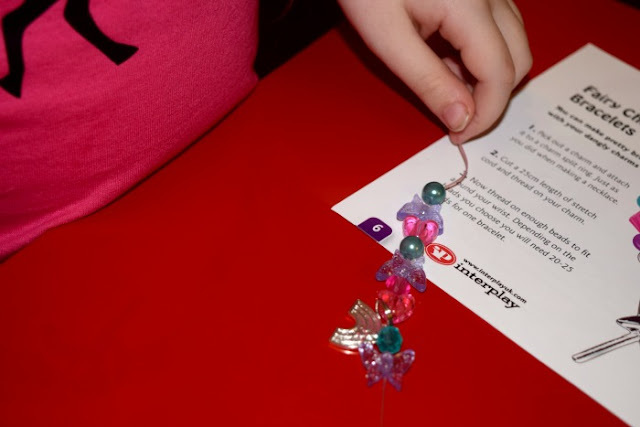 The Interplay Fairy Charm Jewellery set is a lovely activity for young children to explore their creative skills. It would make a great gift for any occasion. Priced at just £7.99 it is great value for money. 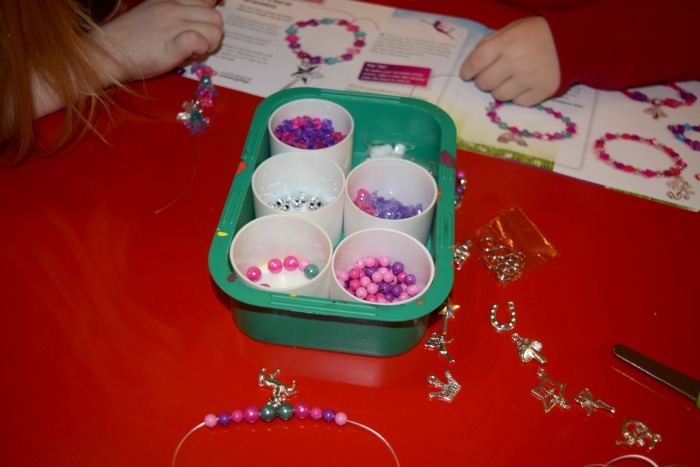 After making one necklace and four bracelets we still have lots of beads left. There is just one thing I would love to see added, the colour green always comes to mind when I think of fairies so it would be nice to see some green beads added for a bit of contrast rather than the typical pink/purple girly colours. 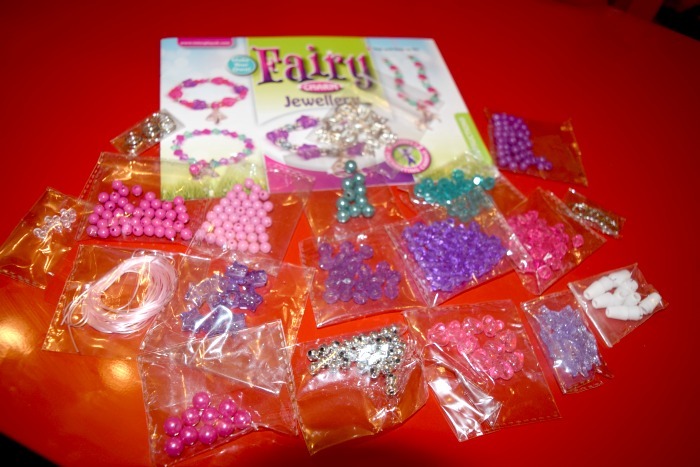 There are a couple of sparkly greeny coloured beads included but they were so popular that we ran out straight away. We were sent the product featured free of charge for the purpose of this review. All opinions are my own.